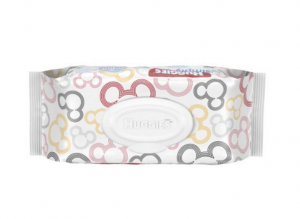 HUGGIES Simply Clean Unscented Soft Baby Wipes, 648 Count just $8.43 Shipped!! 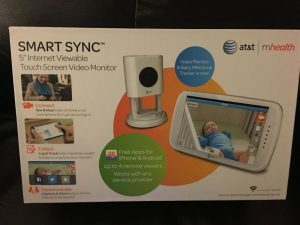 Baby’s Journey Smart Sync Baby Monitor is Everything! 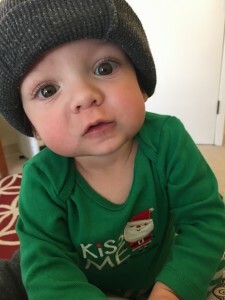 Track Feeds, Log Milestones + More! 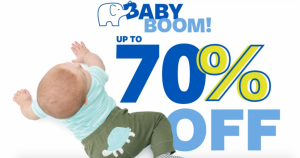 Carter’s: 3-4 Piece Baby Bodysuit Sets 70% off!!!! 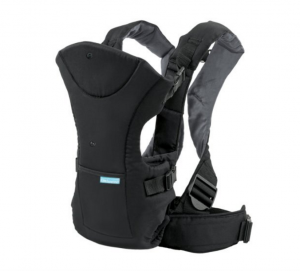 Infantino Flip Front 2 Back Carrier over 50% off! 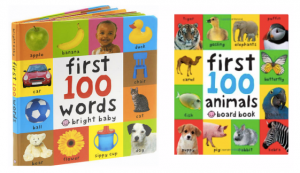 Baby First 100 Words Board Book just $3.30!! 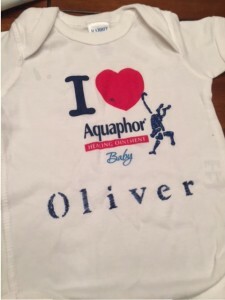 Aquaphor now has Diaper Rash Cream!! 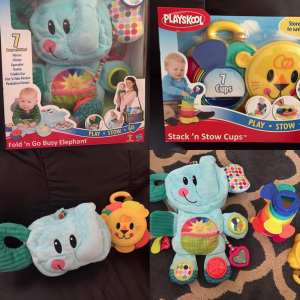 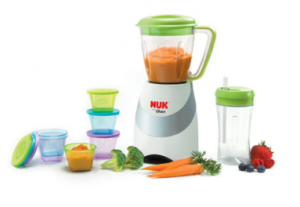 Enter to Win an Aquaphor Gift Set!